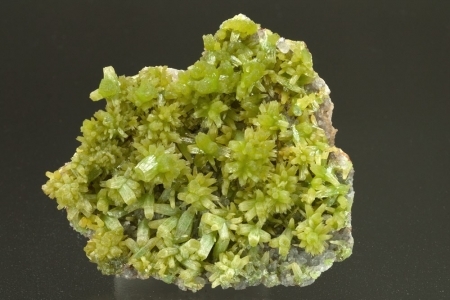 Superb undamaged pyromorphite specimen that came out some years ago from this famous Chinese locality. 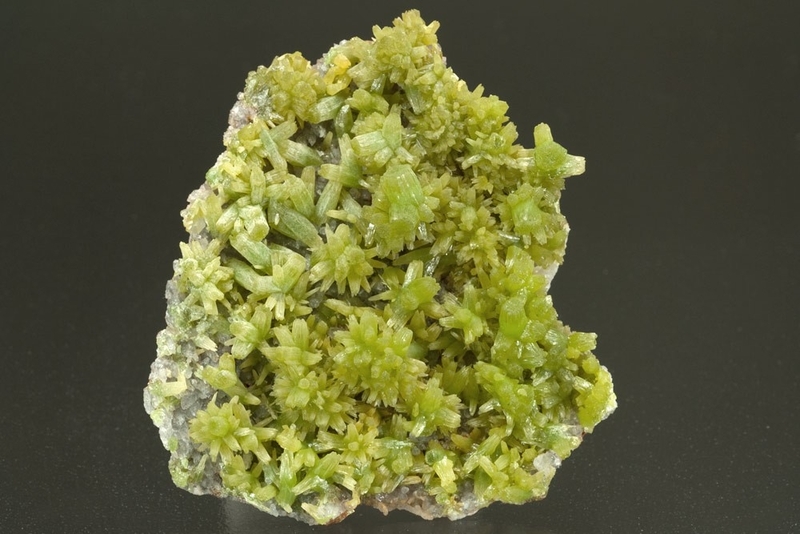 The crystals are richly formed over a thin quartz matrix with a number of them coalescing to form attractive stellate groups across the specimen. 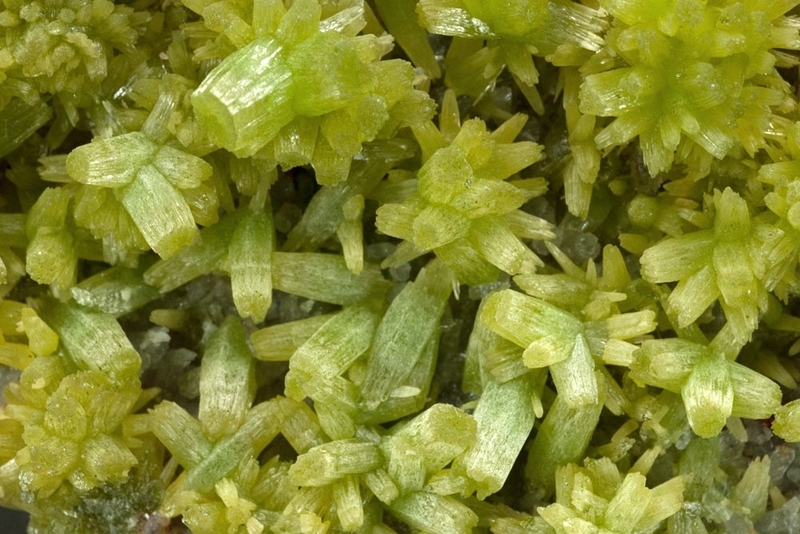 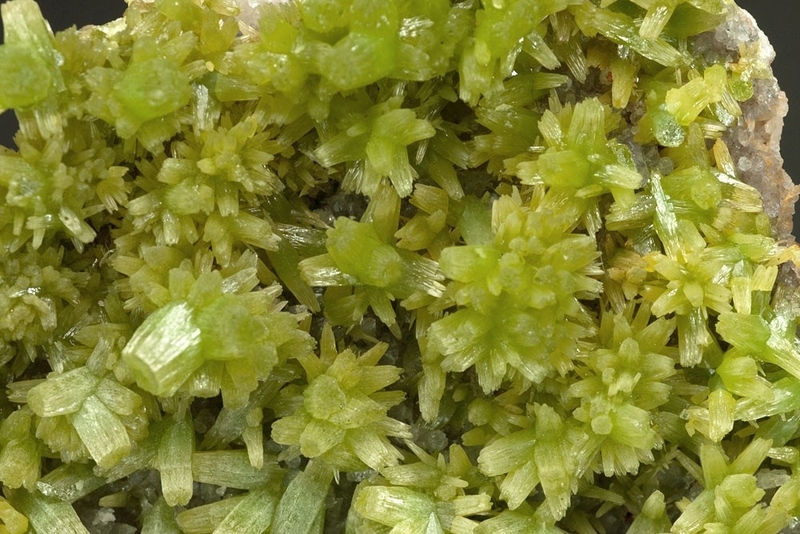 Single crystals are up to about 6mm long.